5.Good at retaining water temperature. 2. 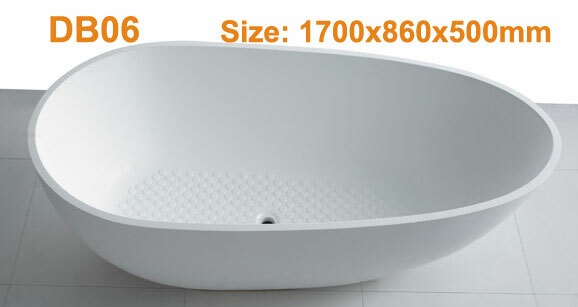 Components of Resin Bathtub: Calcium Carbonate Powder, Unsaturated Polyester Resin,Quartz, Hardener and Gelcoat. Add:Shakeng Industrial Zone, Luocun, Nanhai, Foshan, Guangdong, China.